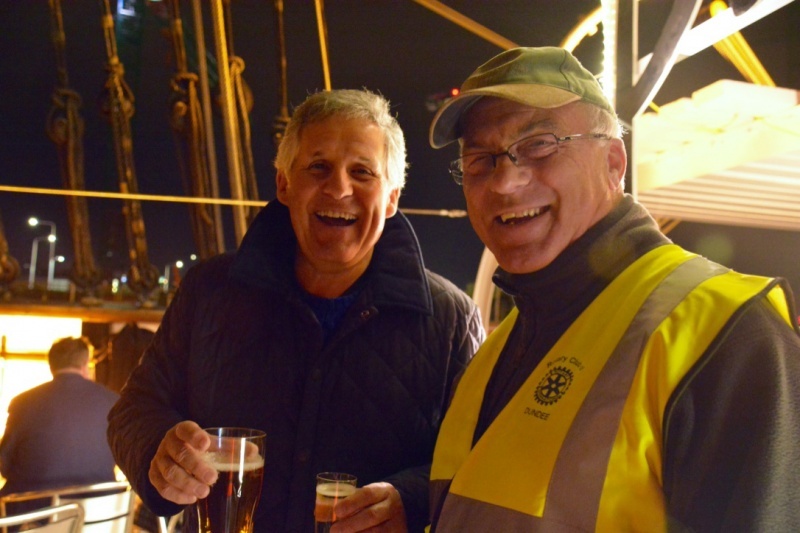 If you’d like to get involved with Rotary, then we'd love to hear from you! Through membership of a Rotary club, indiviuduals volunteer their time by uniting together to deliver projects in communities at home and overseas. Rotary gives you the platform to turn your ideas and passion for change into action, develop your skills and build lasting relationships. 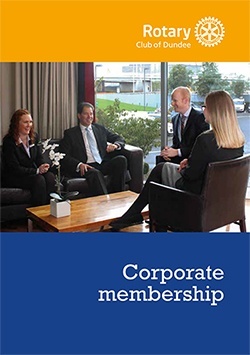 Every Rotarian is welcome - even encouraged - to attend any of the 29,000 clubs in 194 nations and geographical regions. This bond creates an instant friendship wherever you are in the world. 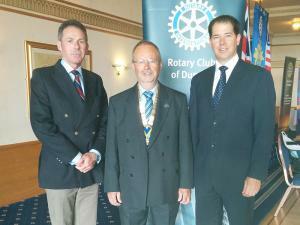 Many a Rotarian in need of a local doctor, lawyer, hotel, dentist, or other expertise while travelling has found assistance through Rotary. 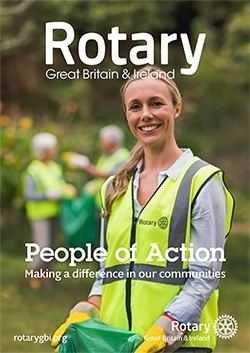 If Rotary sounds like the organisation for you, we'd love to hear from you! Simply drop us an email, giving your name, address and telephone number so that we can arrange to welcome you to one of our meetings, where you can find out more and ask all the questions you like. 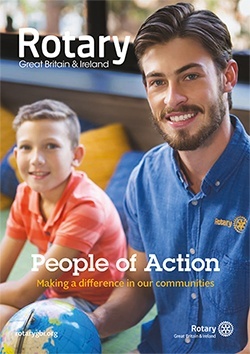 When you join Rotary, you can be sure that the enormous sense of achievement that you’ll experience helping your local community - and even communities around the world - will be matched only by the fun that you'll have doing it! Clubs all over the World have ambitious plans, so they’re looking for more men and women to bring their energy, business skills and sense of humour to make a real difference to the lives of others. 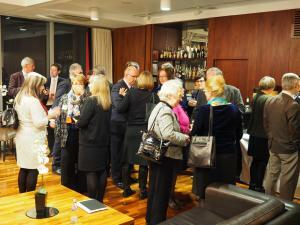 An information evening for potential new members was a great success!